Jackie Chan, the popular actor from Hong Kong would soon be receiving an honorary Oscar for his "extraordinary achievements" in films at the Academy's Governors Awards on 12 November. Sharing his feelings on the same, Chan says in his official Facebook page, “It’s been 56 years since I filmed my first movie when I was six, and I’ve worked on over 200 films to date. I’d like to say a heartfelt thank you to the Oscars for giving me this award of encouragement and recognizing my achievements while I’m still "young". I’m absolutely honored to be the first Chinese in history to receive this award. I’d also like to take this opportunity to say a big heartfelt thank you to all my fans who have endlessly given me so much support. You’re the reason why I’m motivated to keep moving forward. Thank you!" In addition to Chan, honorary Oscars will also be awarded to British editor Anne V Coates, casting director Lynn Stalmaster and documentary maker Frederick Wiseman. 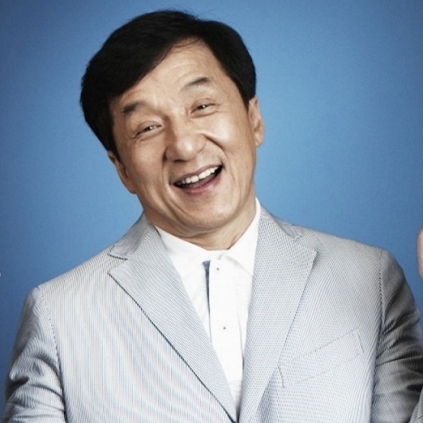 We congratulate Jackie Chan and others on this accomplishment! Is Selvaraghavan, the lucky charm for Regina? BGM CONTEST: LIST OF DAY 3 WINNERS! People looking for online information on Jackie Chan, Oscars will find this news story useful.